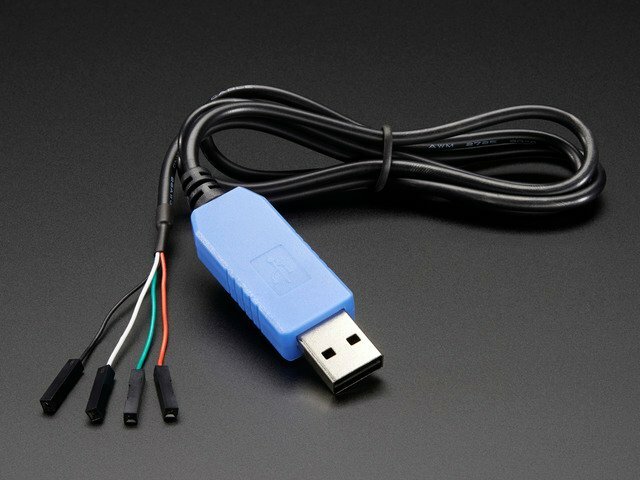 This page will show you how to pair your Bluefruit EZ-Key to a Windows computer. It's tested on XP and 7 but should work similarly with Windows 8. 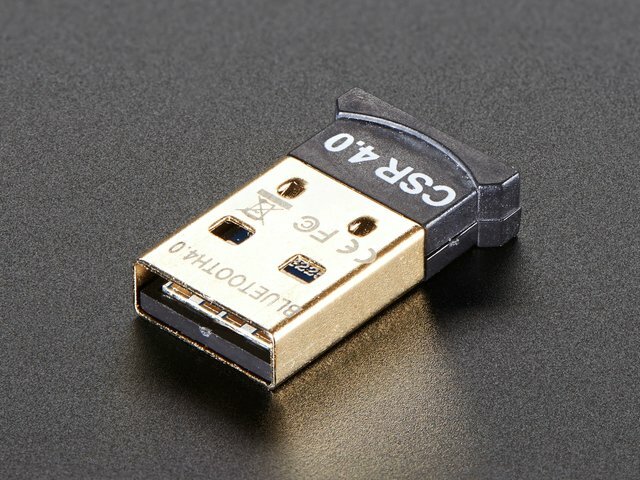 Many ultra-low cost USB adapters you may find are BT v2.0 and NOT v2.1. You MUST have a v2.1 or greater adapter, as v2.0 does not support the way we handle pairing. 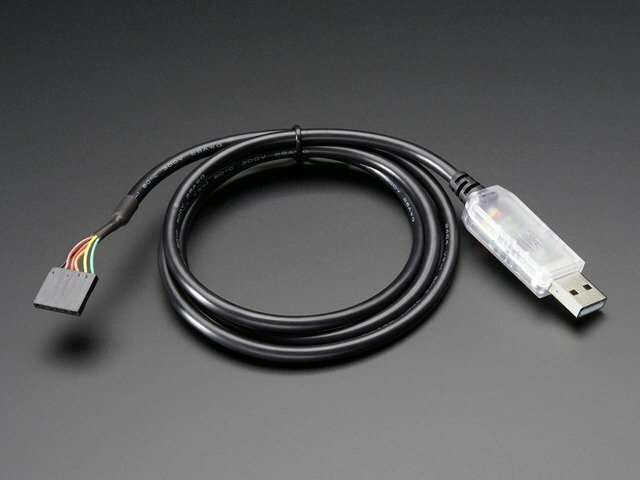 If you get a BT v4 module you will have no problems, so please do not use "$2" adapters! 99% of the time, you can just plug it in and Windows will automatically install the drivers, as there are only two main chipsets (CSR & Broadcom) and they have built in support. This guide was first published on Sep 27, 2013. It was last updated on Sep 27, 2013. This page (Windows) was last updated on Apr 23, 2019.